Ealanta ($186) – 19 year old virgin oak… nose of vanilla, far cherry… taste of vanilla, caramel, honey, apple, pear, ginger, candied fruit, truffles… finish is spicy, long, fruity, mildly leathery… Excellent! While Ealanta was great (and hard to find now), the rest of the line wasn’t so impressive. I think that Quinta Ruban and La Santa are good values, but there are other sherry finished malts that compete well with La Santa in the price range or just a bit higher, like GlenDronach 12 or MacAllan 12. Quinta Ruban stands out as one of the few port wood finishes in this price range, so that makes it a bit more interesting. I would definitely pass on Companta and the 18 Year Old is just a bit too laid back with sour notes that shouldn’t be there. 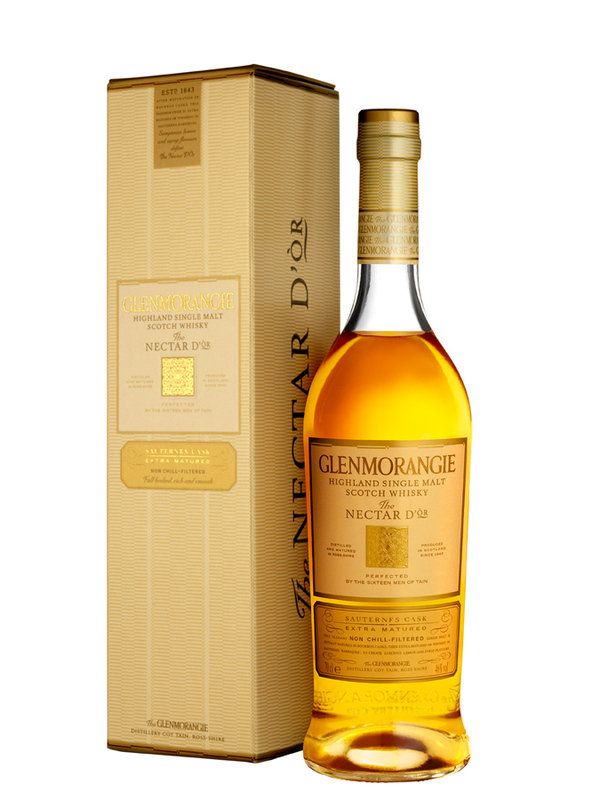 Nectar D’Or is an interesting whisky with sweet notes that become more prominent over time. I tend to enjoy it initially, but I can’t have it too often because of the sweetness that tends to be out of balance after spending more time with it. Finally, I’ve decided that The Original isn’t so good after all… get the superior Monkey Shoulder instead for a few dollars less. Posted in Whiskey. Tagged Glenmorangie, Highland, Kininvie, Single Malt. This is #5, so I’m still 6 days behind schedule after this one. I’ll have to go for 2 tonight. First up is a Signatory bottling from a now defunct highland distillery. Firstly, I’ll note the pale coloring. Although it pours a pale yellow-gold, the nose is moderately bold. There’s lots of honey and straw with notes of ginger, overripe pear, mild tobacco and sea salt. This is a very nice whisky and one I might have to pick up (thanks for the sample, Mark E.). Some refer to this as a nice Summer whisky and I get that. I’ll add that it’s quite nice on this cold winter night as well. Posted in Whiskey. Tagged Fettercairn, Highland, Single Malt. It has an aroma of straw and honey enveloped in a bit of tobacco, lemon drops and ginger. I find it to be sweet and malty and sometimes accented with a note of wood. There are also notes of cherry, toffee, grass and pear. The taste is tangy and sweet while the finish is peppery and dry. 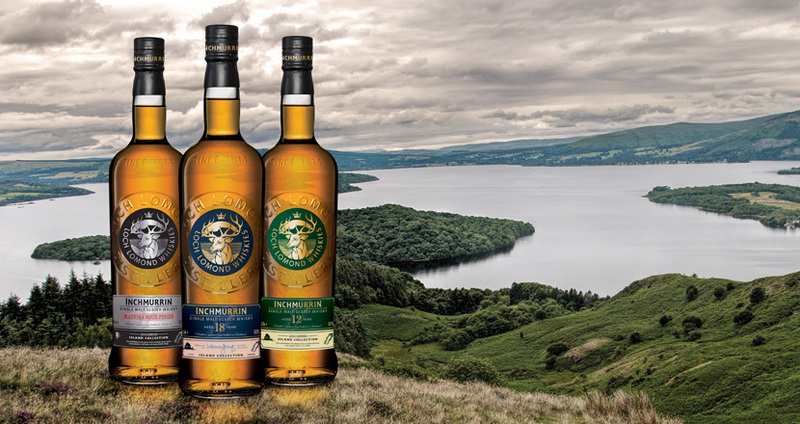 Initially, I detect lemon, cherry, orange, honey, toffee and soft straw, then a hint of tobacco and ginger arrive next as a finish of white pepper, leathery oak, vanilla and lemon take over. The lemon fades fast from a burst of tangy heat that develops mid-palate. After a while, a bitter wood flavor develops in the background while the leather and tangy pepper linger on. There’s a lot of sweetness up front, but its thin a midst the tangy burn that develops quickly. A bit of water reveals more pepper and lemon (not what I was hoping for), along with cardboard, bitter white grape and a maltier flavor. I’ll have to try their Original 10 Year Old again for comparison, but I think its probably better, which leads me to conclude that the Sauternes finish is not as good as sherry or port. I’ve tasted both of those (La Santa and Quinta Rubin) and both were better than this as I recall. Posted in Whiskey. Tagged Glenmorangie, Highland, Single Malt. The nose is light with notes of raw honey, butterscotch, pear and burnt sugar. The taste is tart, sweet and lightly peppered. Lots of vanilla, apple, salted caramel and ginger lead in and settle into a slightly bitter citrus vanilla finish. The pepper is soft throughout, so the fading is much less notable. When its all said and done, all that remains is a mild oaky bitterness. The entry is very bold as compared to the nose and the finish. Still, this is a decent dram. 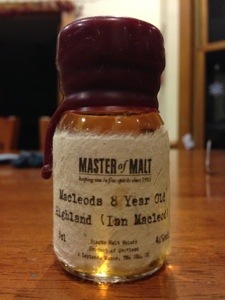 An undemanding 8 year old single malt from an unnamed Highland distillery, this was bottled by Ian Macleod. Posted in Whiskey. Tagged Highland, Ian MacLeod, Single Malt. With this one, I’m caught up and back on schedule! Honey, ginger, caramel and pepper on the nose. Candied ginger, vanilla, orange, pepper and a bit of oak on the palate. It takes quite a bit of water to tone down the alcohol burn, then there are notes of vanilla, apple and clove to complement the candied ginger. That’s about it. I’m surprised that this one doesn’t have more to offer at the price. 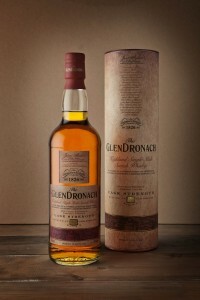 The taste ends with a mild oak and fades quickly. It’s good, but not spectacular. The Blair Athol edition of Diageo’s recent Managers Choice range of single casks from every distillery in their arsenal. 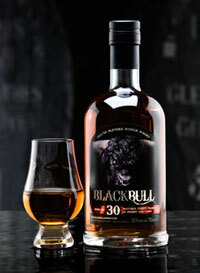 This was distilled in 1995 and bottled in 2009 from cask number 5989. Each bottle is individually numbered. Posted in Whiskey. 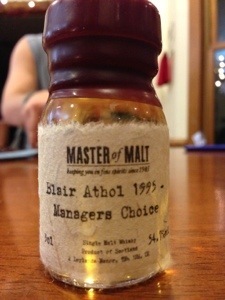 Tagged Blair Athol, Highland, Single Malt.